Let the Vitamin D in! Eating breakfast on a Monday morning at this table you couldn’t help but smile looking out. 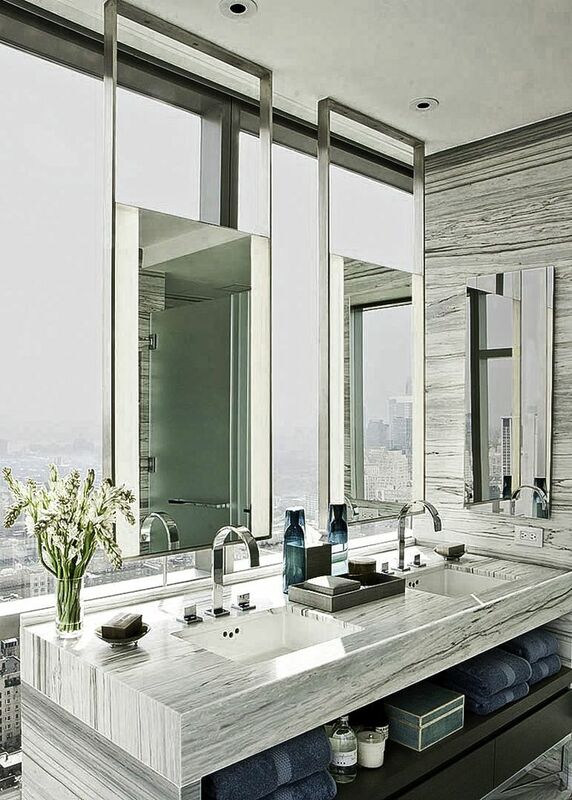 In the bathroom it is incredibly important to have natural light for applying makeup. Often we will put on too much foundation or bronzer because we don’t have the correct lighting and when you leave the house it turns out you look like a cake! 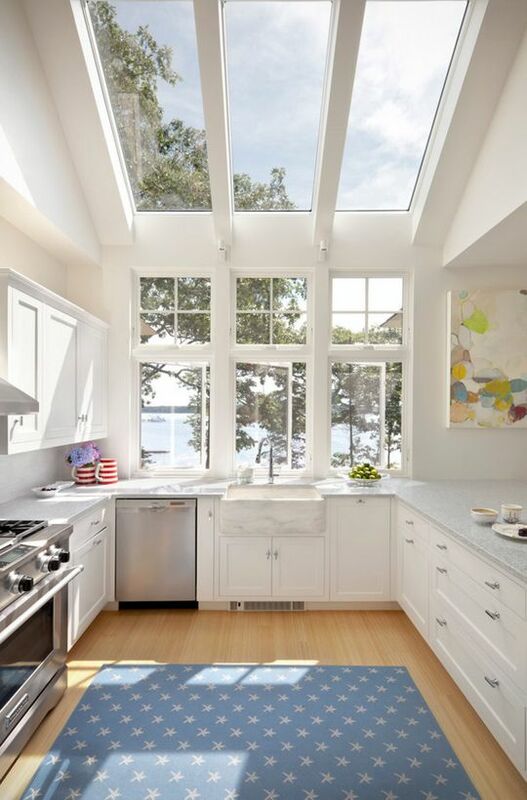 Sometimes cooking dinner can be a pain but when you have skylights or big windows to fill your kitchen with vitamin D it makes the job much more enjoyable! Okay I know you don’t want the sunrise waking you up at 5:30 in the morning which is why they invented curtains…but windows in the bedroom can be amazing and create a special place for you to wake up. 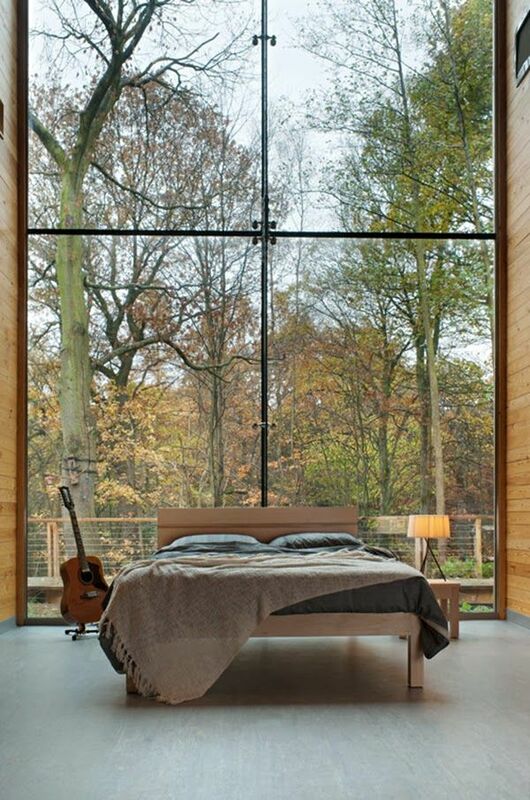 Imagine how peaceful this setting would be as you great ready for bed or just want some quiet time to yourself? 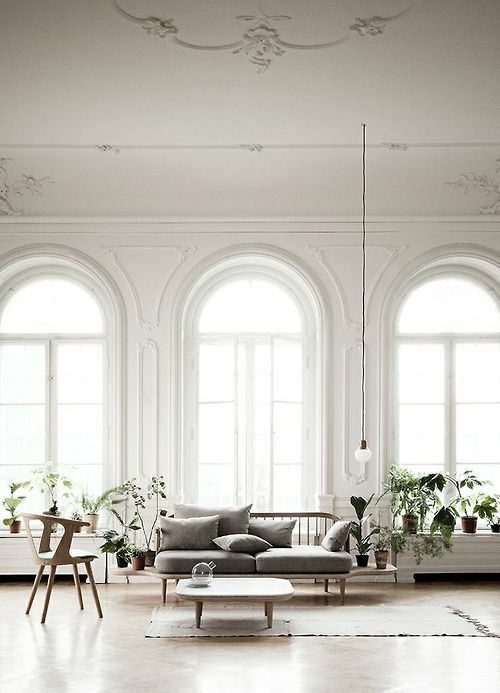 Of course windows anywhere in the house work perfectly, especially where you will be entertaining guests. It’s a great way to show off your home and where you live!